January is finally over and we finally make our way to the second month of 2019. 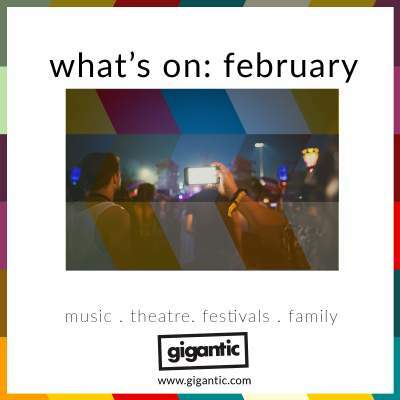 Despite being the shortest month of the year, there is plenty going on in February including great gigs and a fantastic comedy festival. So, if you are looking for something to do or perhaps even a Valentines present for your sweetheart, keep scrolling to find something special! Retuning for its second year, Mutations is the awesome inner-city festival to hit Brighton and Hove. Held in the multi-room venue Hansen Hall, you can look forward to an expertly curated line up which includes such cutting-edge acts as White Denim, Goat Girl, Josefin Öhrn + The Liberation plus many more! Mutations Festival tickets are currently available. 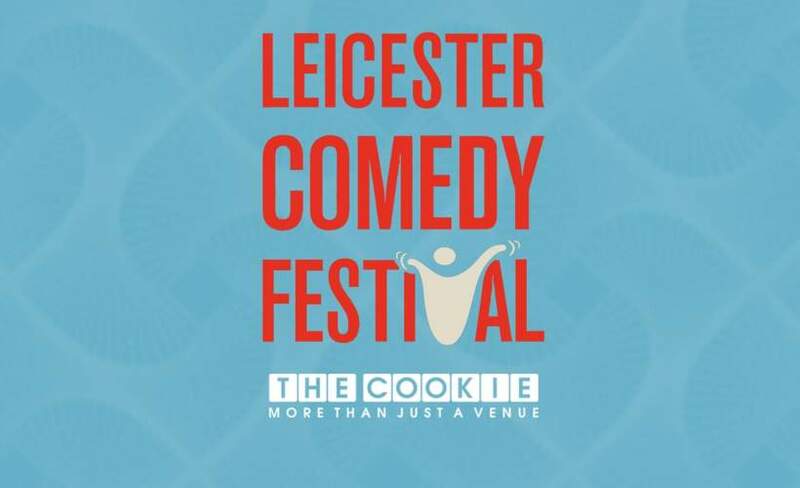 Everyone loves to laugh and Leicester Comedy Festival is the perfect place to see the very best in stand up. Brewdog, The Shed, The Cookie and The Black Horse all play host to a huge amount of hilarious acts, destined to be the next big thing. Leicester Comedy Festival tickets are currently available. Alt rock band from Bedford; Don Broco have grown over the past decade to accrue a devoted following who pushed their most recent album ‘Technology’ all the way to No. 5 in the charts last year. They hit the road this month for an extensive tour which brings them to a stage near you! Don Broco tickets are currently available. Described by Rolling Stone as “the perfect antiheroes for the Seventies”, Steely Dan have continued a glittering career which has seen them sell 40 million albums worldwide including their seminal record ‘Two Against Nature’ which saw the New York gang grab a Grammy for album of the year. They play a handful of UK dates this month. Steely Dan tickets are currently available. Last year saw pop punk champions Good Charlotte release their seventh studio alum ‘Generation Rx’. The Maryland mob have now announced a major London gig at Alexandra Palace on Wednesday 20th of February to promote it. Tickets are going fast, so grab yours today! Good Charlotte tickets are currently available. What could be better than a silent disco bringing festival vibes by playing the best 90s rave, indie, rock, disco, drum and bass & hip hop bangers? By holding it in a church of course! Rose Melba of Souled Out recruits her partner DJ Wax plus Jimi A (Red Letter Nights) for Pick n Mix - Silent Disco: a huge night of dancefloor action! 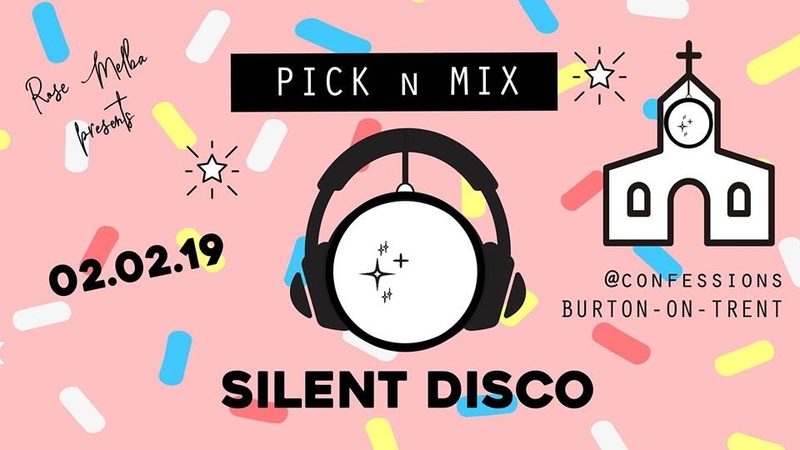 Pick n Mix - Silent Disco tickets are currently available.